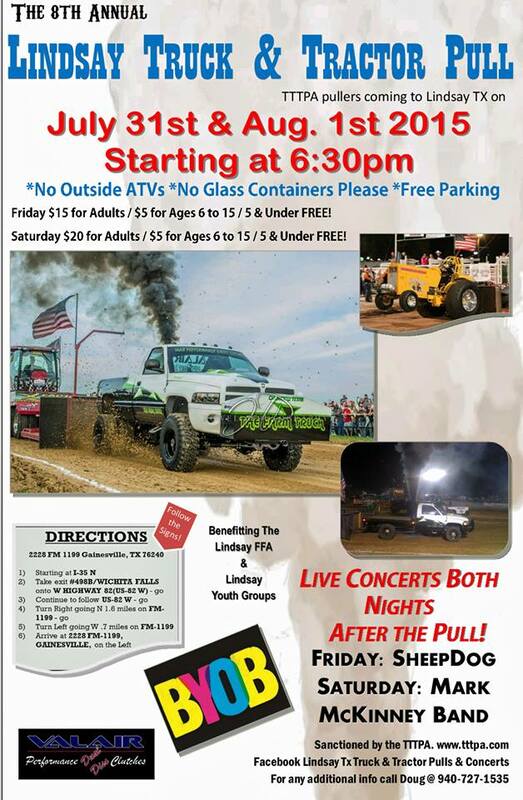 The upcoming Lindsay Truck & Tractor Pull will host LSGTPA teams, in a single round pulling exhibition on Saturday, August 1st. 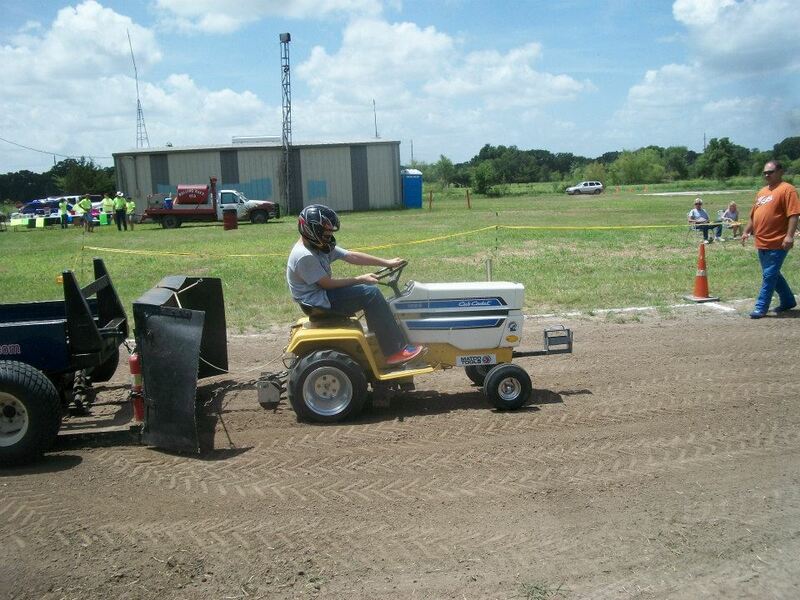 LSGTPA teams will compete in a single round shootout, to open the event at 4:30 pm. Come check out the LSGTPA Youth Class, Outlaw and Super Rod classes as they unload and hookup for a Single Shot Shootout ! 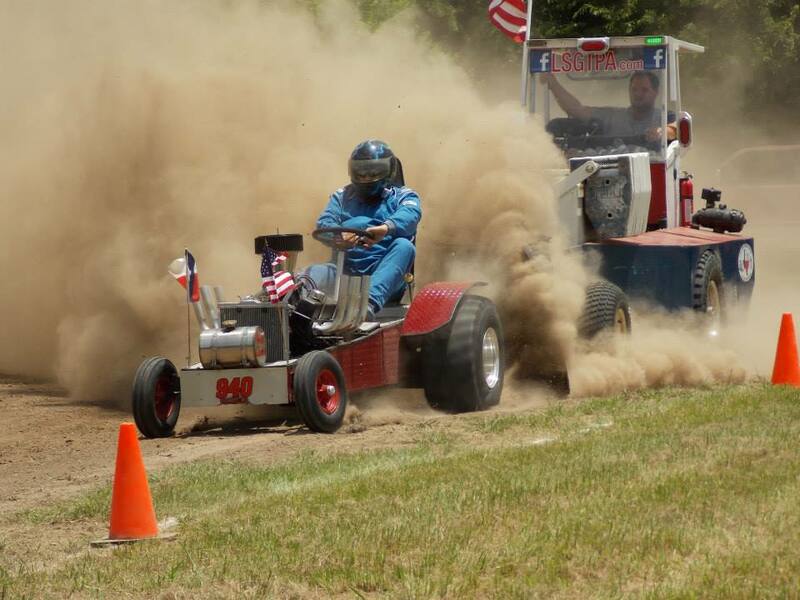 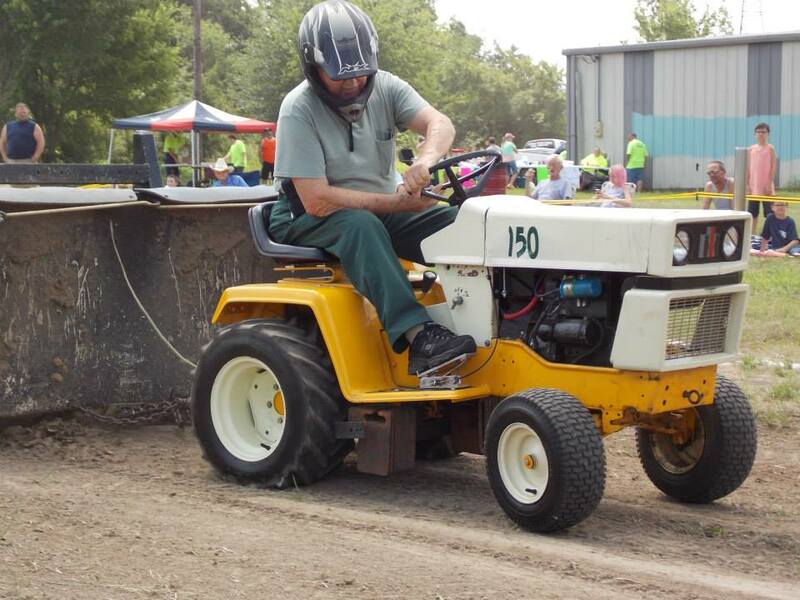 Summer temperatures welcomed the LSGTPA tractor pulling teams at the Rolling Oaks Volunteer Fire Department Tractor Pull in July. With track temperatures in excess of 100 degrees on a loose track, the drivers and machines were put to the test under the Texas sun. 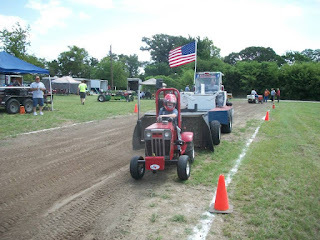 Arlen Foulks with Racers For Christ, presented the prayer during opening ceremonies. 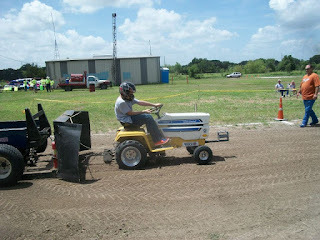 The Youth Class drivers then took to the track, for the opening round of LSGTPA pulling action. 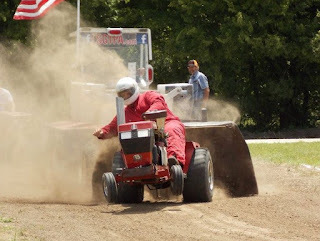 After the dust cleared, Jared Stephan took the top spot aboard his 'Iron Head' machine, for the Moody Pulling Team. Kody Langham pulled to the runnerup spot, aboard his Bonham Service Center entry. Lane Duncan placed his 'Texas T-Rex' tractor, on the podium in the third place position. 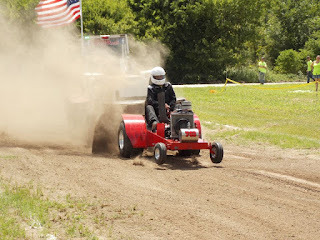 In Stock Class, James Helfferich took the top spot, with Claude Lewis turning in the runner up finish. Jimmy Helfferich took the third place position. 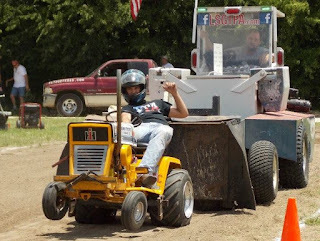 In Hot Stock, John Aufdenkamp and Kolby Langham were tied after two rounds, requiring a Pull Off round to determine the winner. John Aufdenkamp was able to pull to the win aboard his 'Rusteze' tractor, for the Outlaw Pulling Team. Kolby Langham pulled to a hard earned runnerup finish, aboard his Bonham Service Center entry. 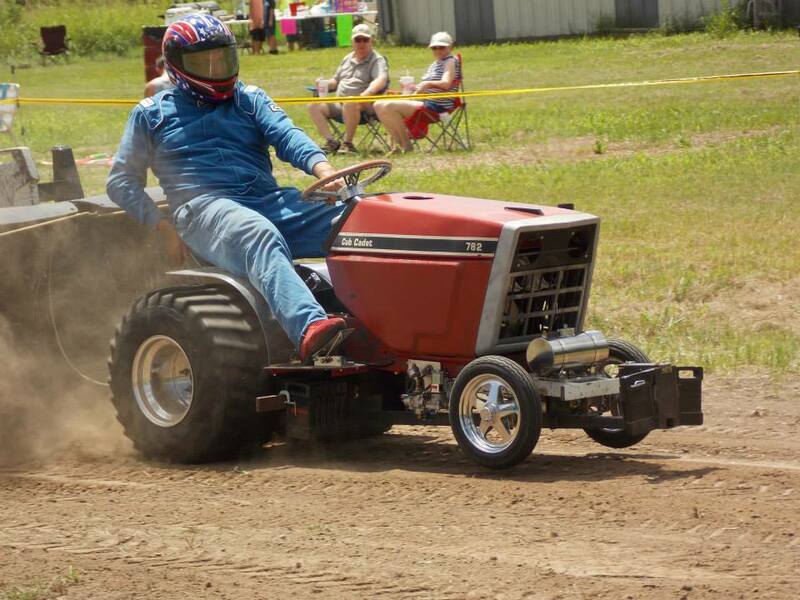 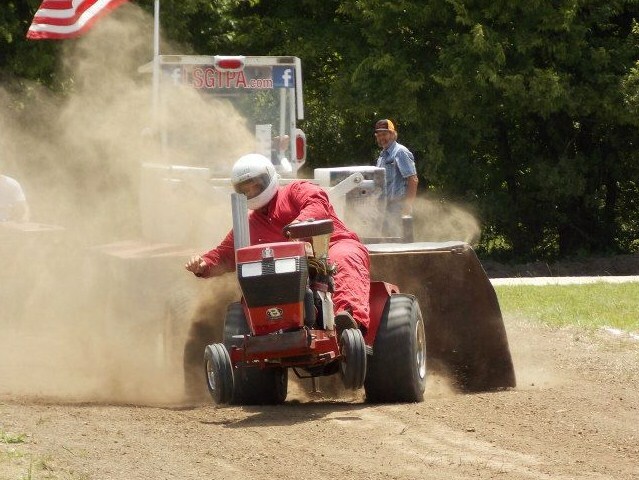 In Stock Diesel, Ken Langham Jr. pulled to the victory, aboard his Bonham Service Center tractor. 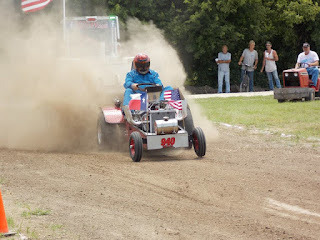 In Big Stock, John Aufdenkamp pulled to the victory with his Outlaw Pulling Team machine. 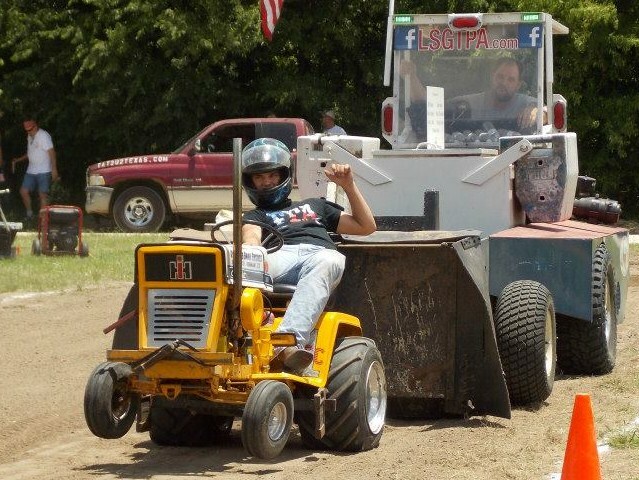 James Helfferich scored a runnerup finish, with Kolby Langham placing his 'Texas Thunder' entry in the third place position. 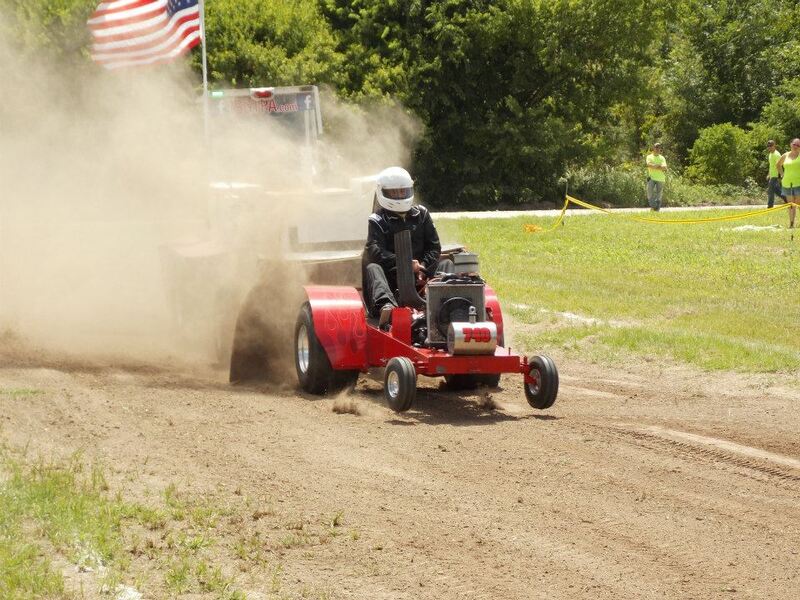 Stock Altered class was a tight battle, with John Aufdenkamp taking the win over Michael Mayberry. 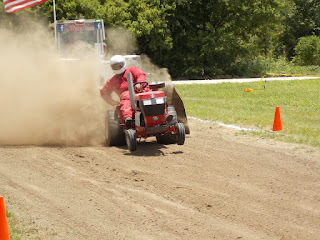 The Mini Rod Class tractors stirred up the dust, with David Houchen taking the win aboard his 'Back In The Day' tractor. Houchen used a Full Pull in the opening round to take the early lead, and held off Colby Crowe and the 'Weekend Warrior' tractor, who scored a Full Pull in the second round to finish in the runnerup spot. 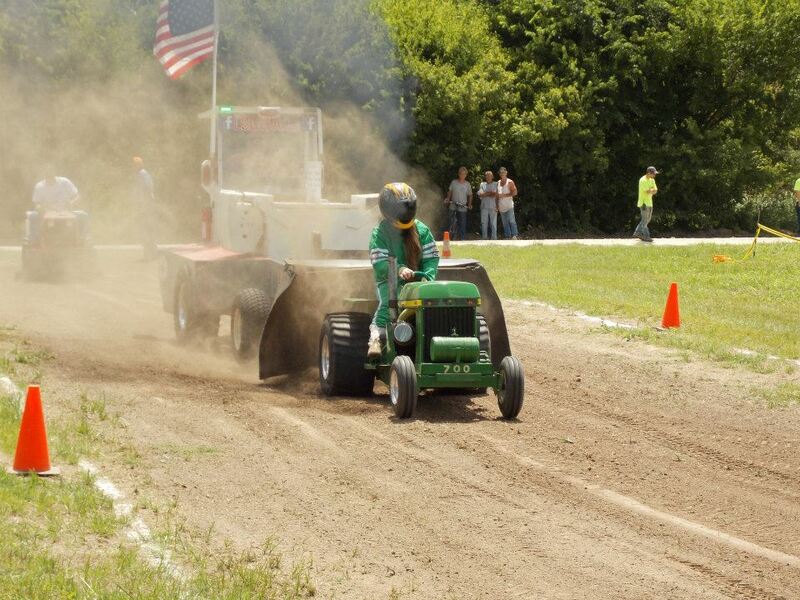 Sarah Crowe piloted her '99% Moody' turbocharged diesel tractor to a top three finish on the day. 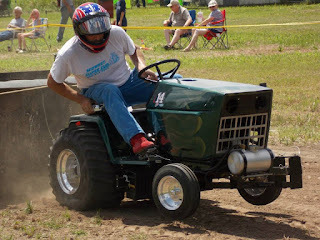 The Super Rod Class tractors closed the show, with Ken Langham taking the victory in spectacular fashion, with two Full Pulls from the BSC Longhorn Pulling Team machine. 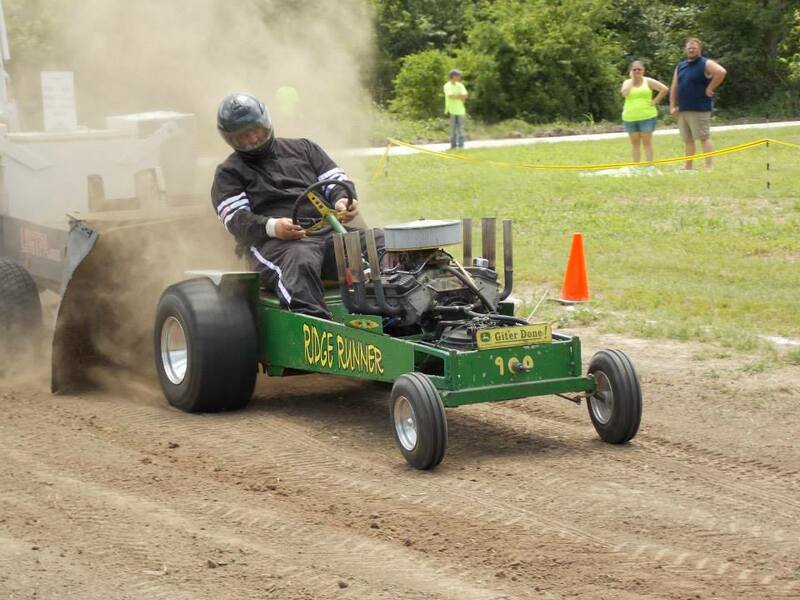 Randell Moody pulled the 'Ridge Runner' machine, into the runnerup spot for the Moody Pulling Team.